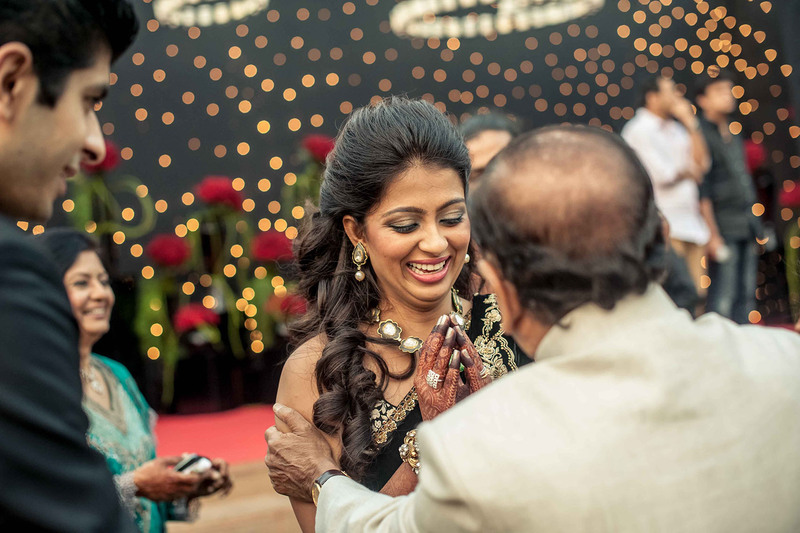 Under the clear sun-kissed sky, a father’s princess turns into her Man’s queen. 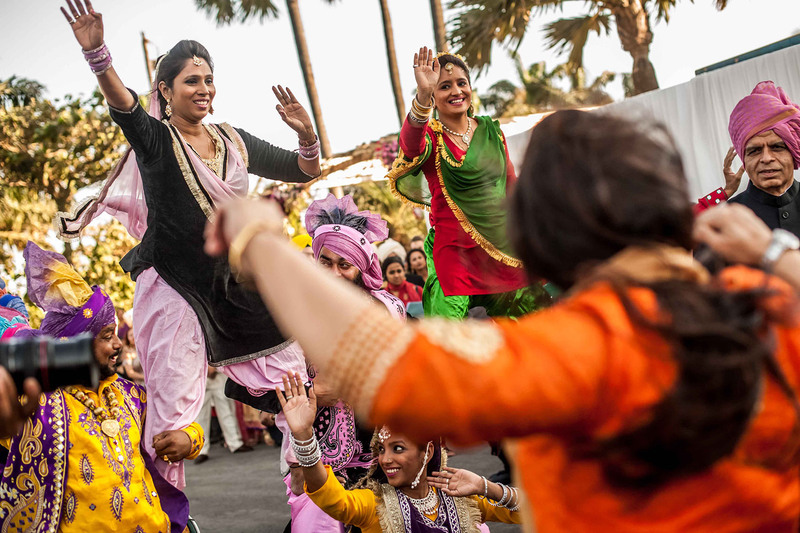 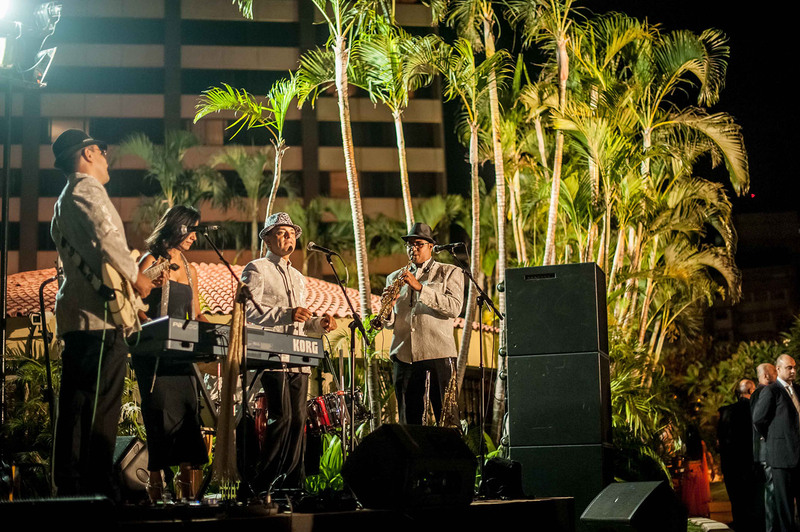 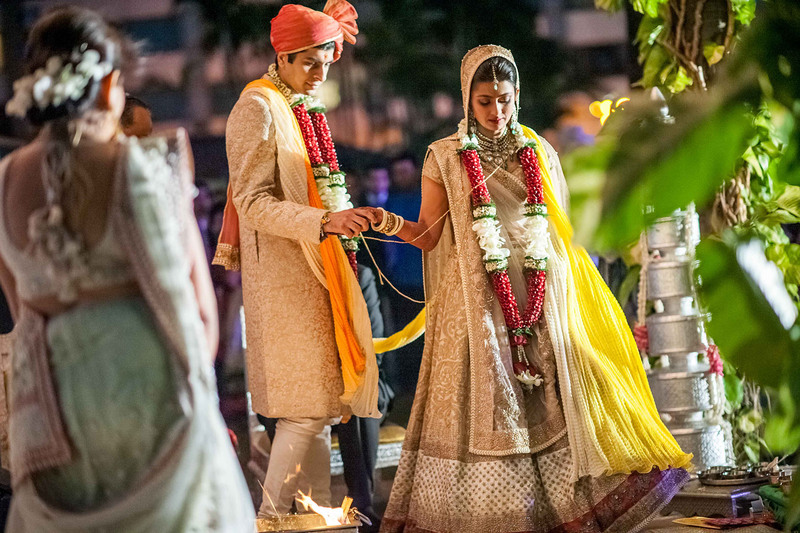 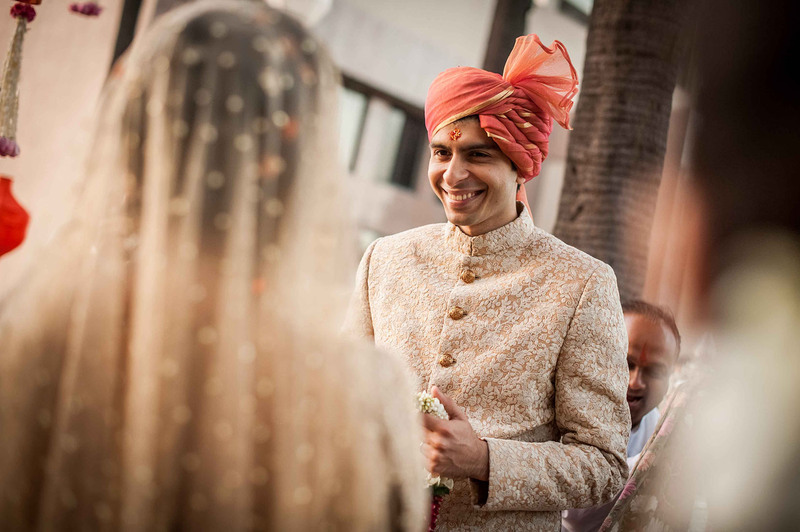 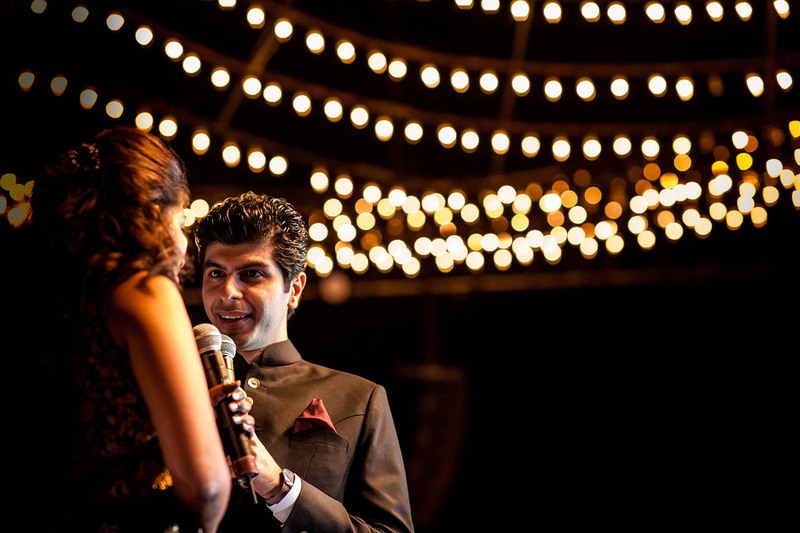 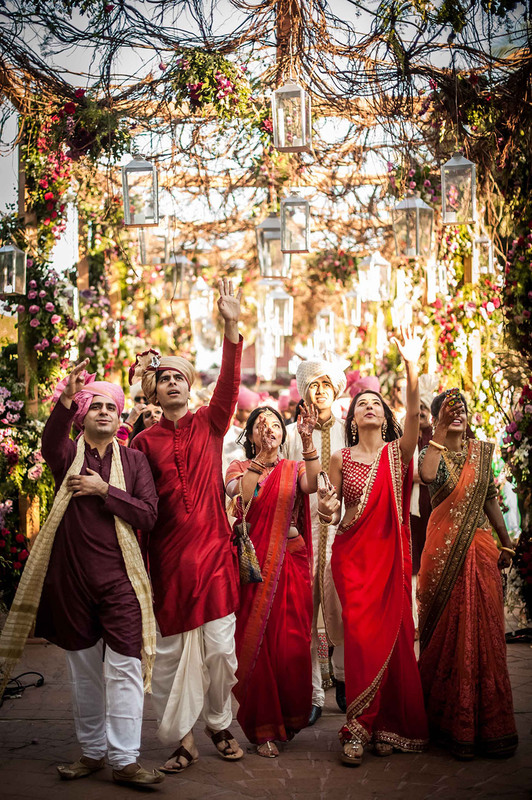 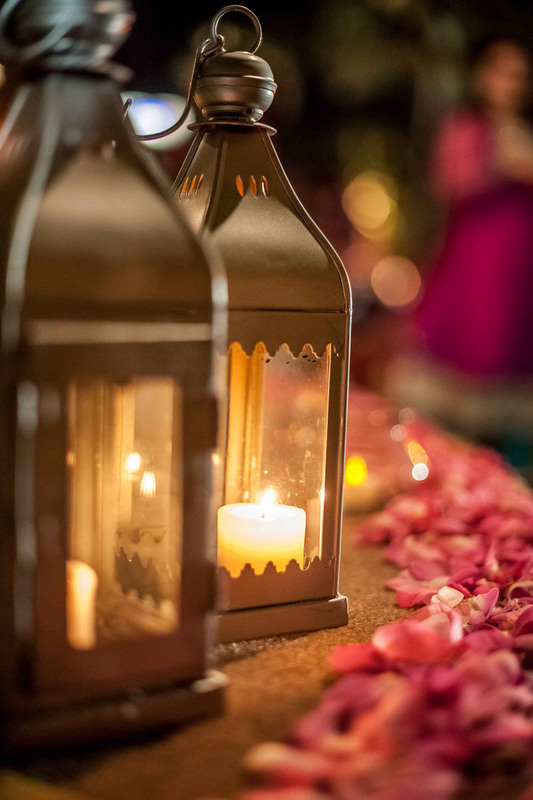 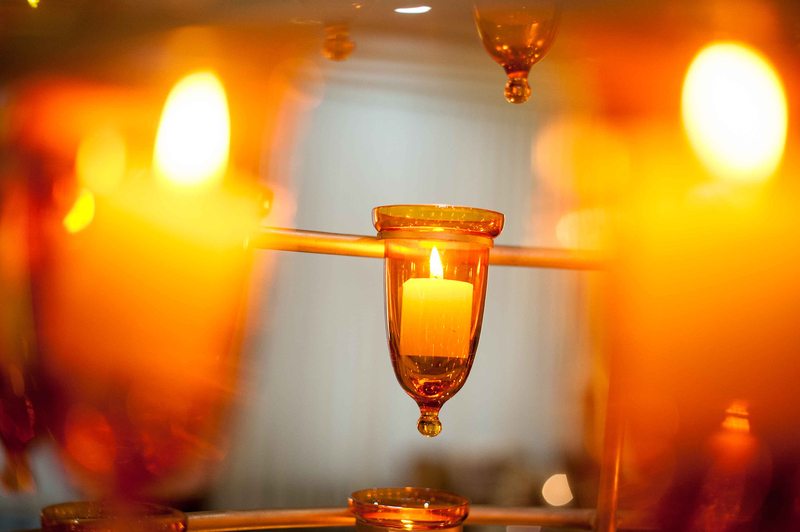 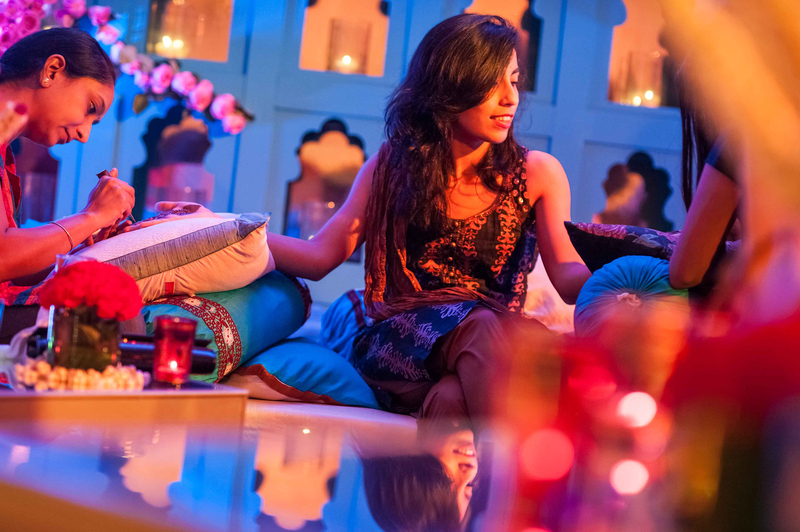 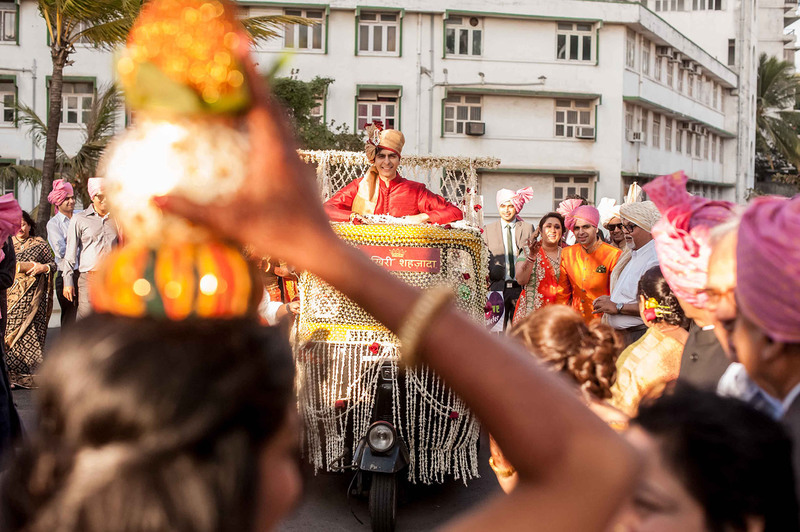 Amidst all the fancy affairs from JW Marriott to Taj Lands End, Mumbai a fairy tale was coming to life as the ceremonies unfolded from Mehendi to Sangeet and finally to Vidaai. 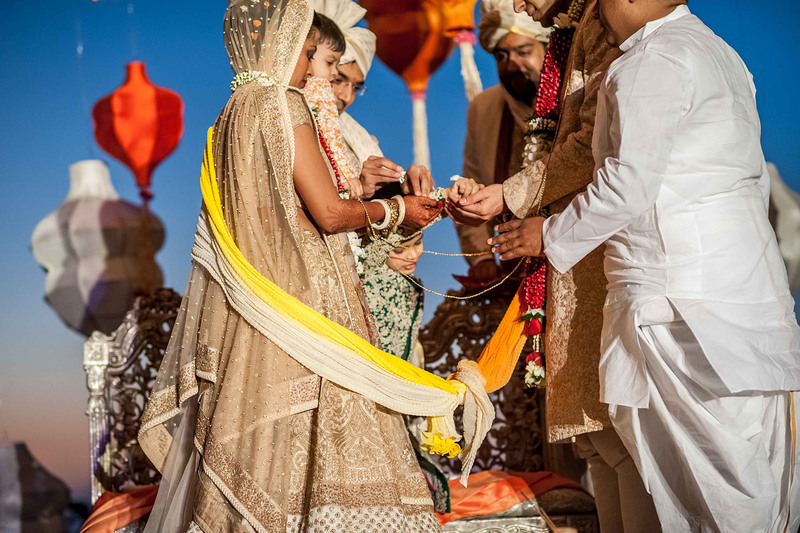 While Amira and Robin vowed to remain each other’s through darkness and through light. 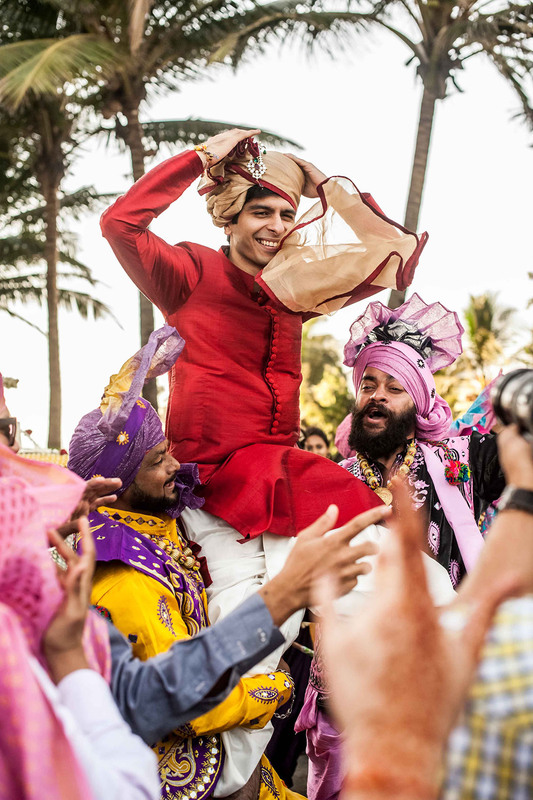 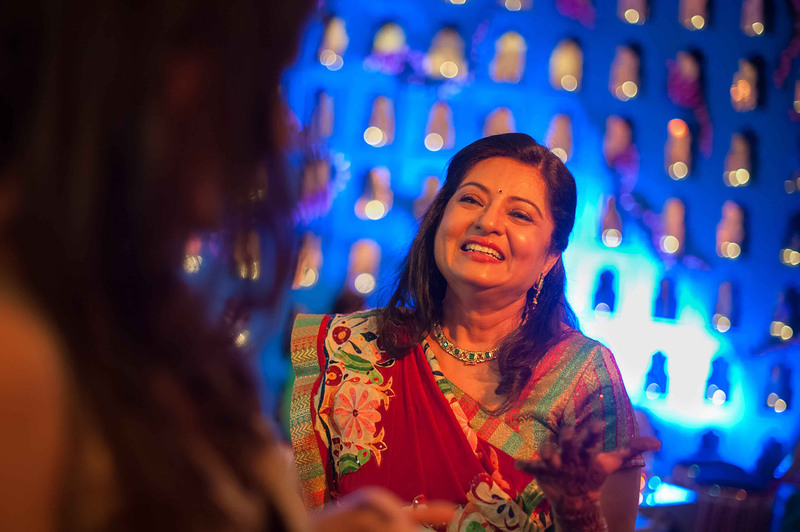 The two Gujarati families and their guests lit-up this Mumbai based wedding with laughter, painting this utopia in the color of joy and blessings. 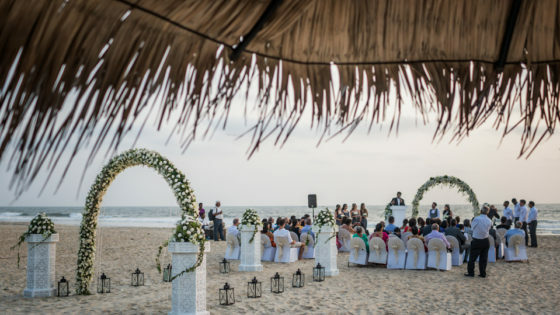 You know what they say…marriages are made in heaven and the arrangements for this wedding were nothing less of a paradise itself. 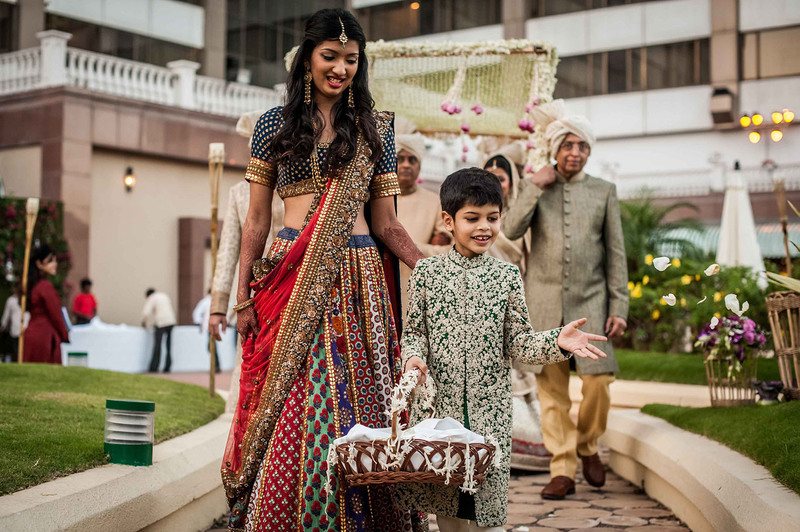 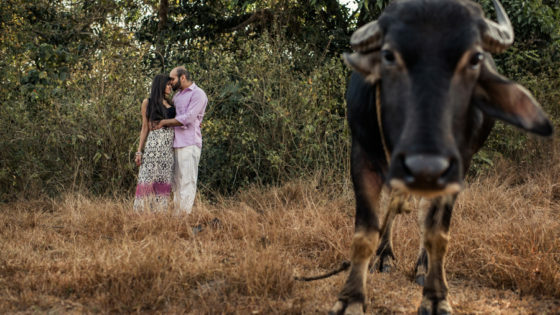 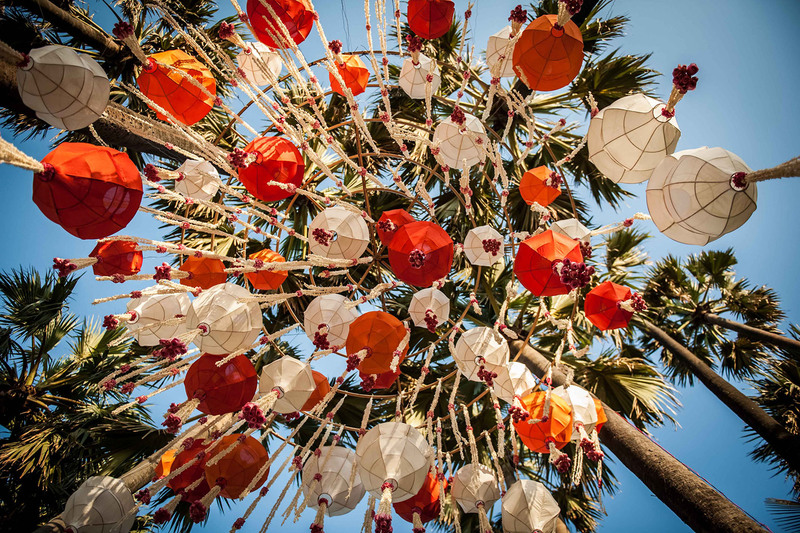 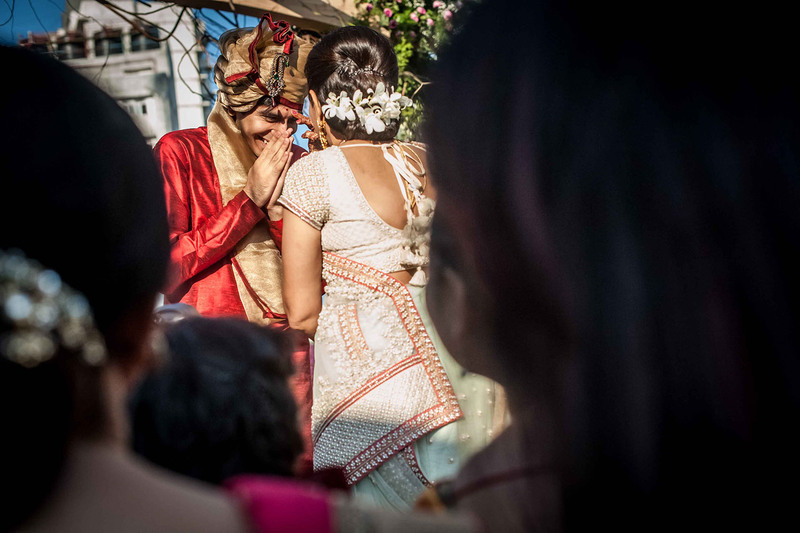 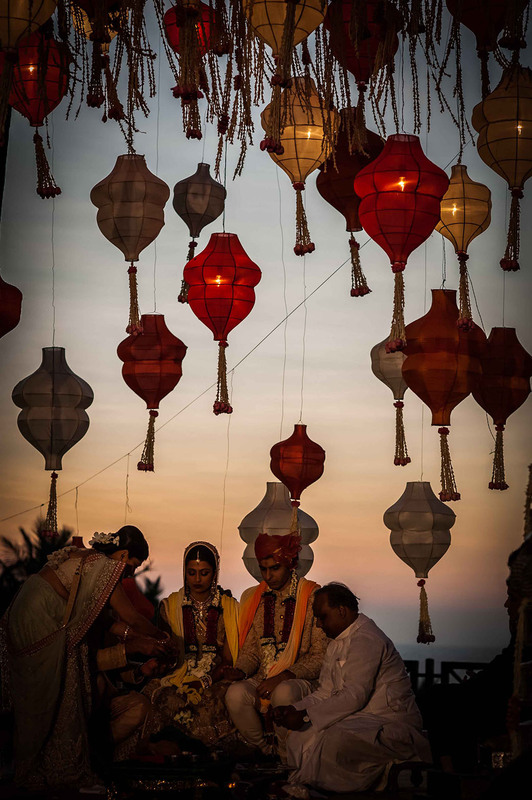 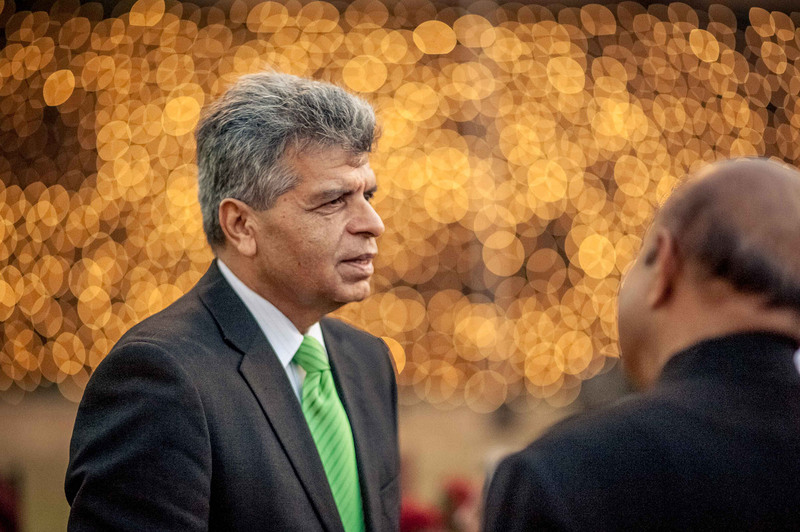 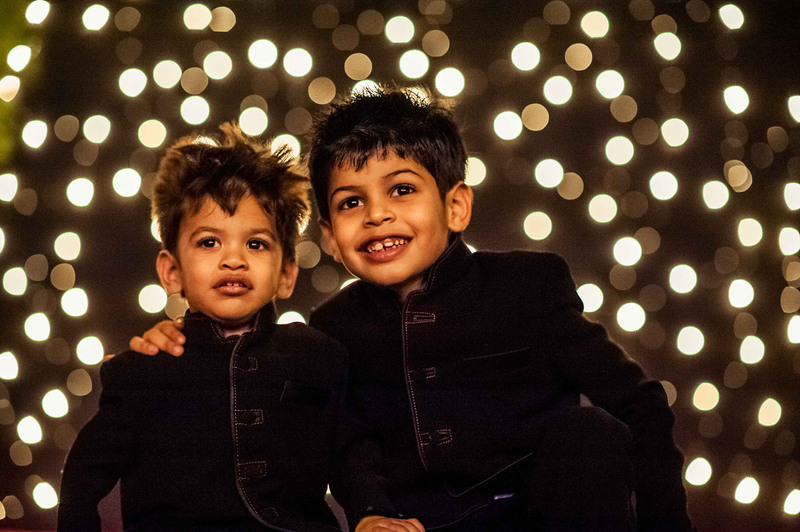 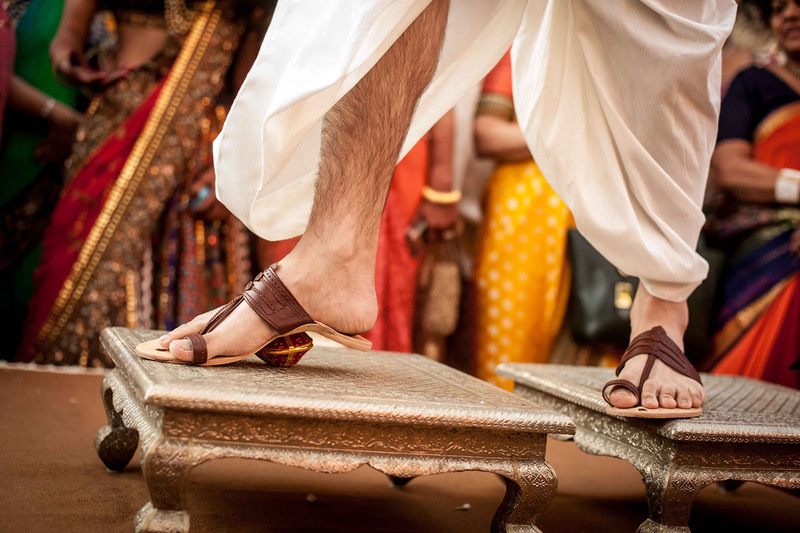 Walk with us through the gleeful moments captured with our photography along with the living legend, Mr.Sephi Bergerson into the big fat Indian wedding.